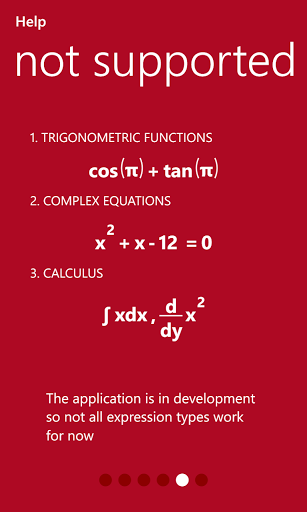 Home / Windows phone App / Photomath - for Windows phone! 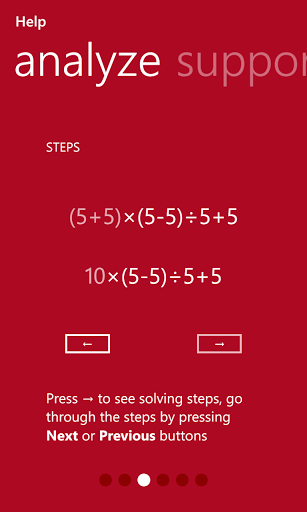 I got something for Students in the WP store today and it is a Mathematics Solving app.. 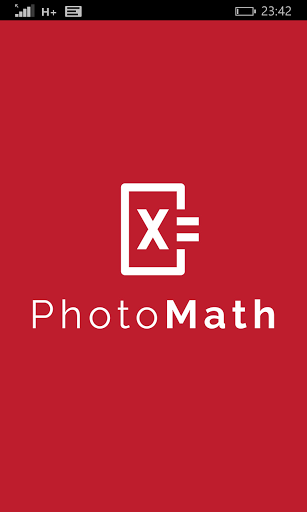 Check this amazing app called photomath!! 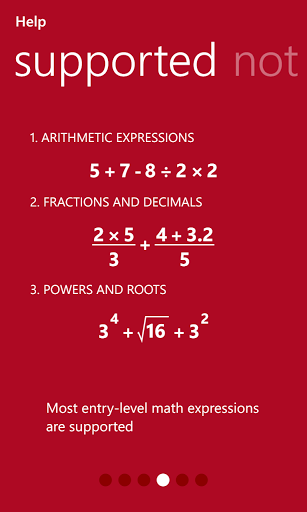 This app reads mathematical expressions in books and voila... We have the answer on screen. This application is based on the principle of OCR- Optical character reading ! Although for now this app is in beta mode, but gives excellent results.. The character recognition is limited to printed material only ( it can't recognise handwriting) This app will be largely helpful for the school students who gets stuck in simple maths expressions' complexity :P as this app also show how the answer come to the life , step by step ! 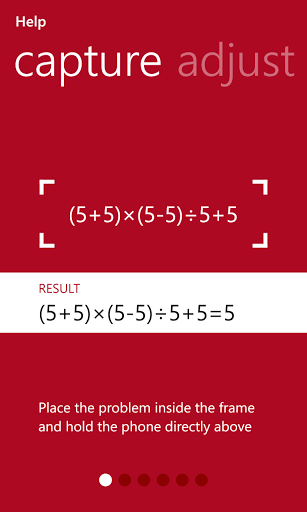 Go ahead head on your browser and Check out "PhotoMath" for Windows Phone http://www.windowsphone.com/s?appid=1f25d5bd-9e38-43f2-a507-a8bccc36f2e6 ! I hope you will enjoy This app ! Stay connected with us and get a periodic dose of amazing apps for windows phone!